Wok Master was featured as one of the 10 NEW & HOT restaurants in DanielFoodDiary.com August 2016 series. Opened by the team behind Coffee Hive Singapore, Wok Master serves up familiar local zhi char favourites, many presented in claypots. The place to bring daddies and mummies, for affordable, actually delicious comfort fare. 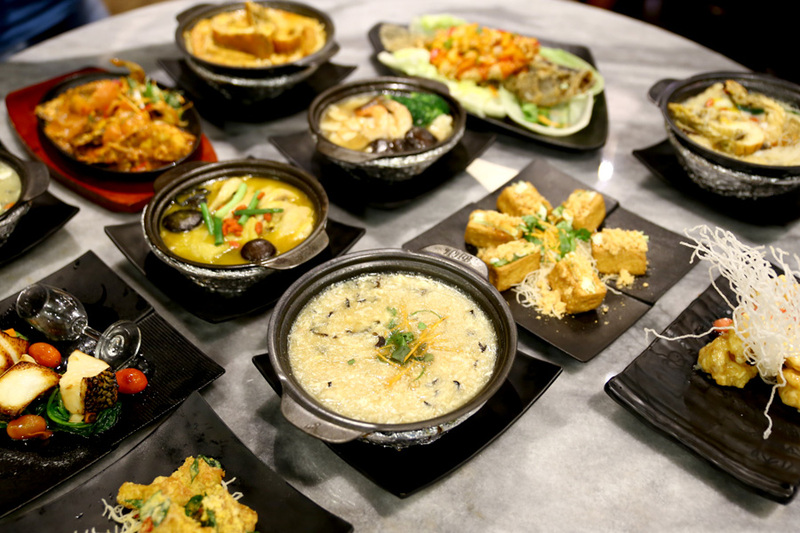 There are favourites such as Salted Egg Pork Ribs, Boxing Chicken, Braised Superior Chicken, Sambal Kang Kong to more east-west dishes such as Baked Miso Cod Fish with Champagne. PinkyPiggu: Wok Master @ City Square Mall ~ Recommended For Hearty Zhi Char & Claypot Delights!